Home>Smart stories>Anniversary of the acquisition of the V2X experts: feedback from a successful acquisition. In 2015, with the aim of positioning itself on the strategic axis of intelligent roadways, LACROIX Group created LACROIX City, regrouping 3 skill areas: signage, traffic and public lighting. 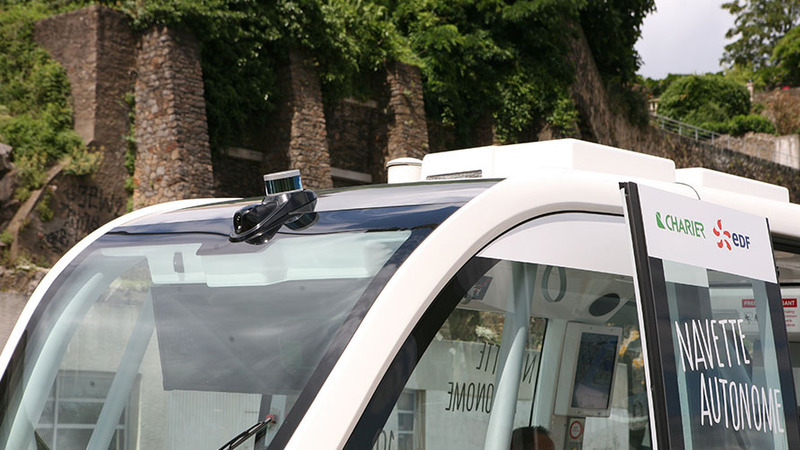 On 31 August 2016, LACROIX Group acquired the French V2X pioneer NEAVIA Technologies, to complete its intelligent mobility range. How did you react to your acquisition? We were really excited to become part of the Group. For us, it was a validation of all the work we’d done. We see our acquisition as a very positive move. Sometimes, in some companies, we see acquisitions made behind which we sense simply opportunism, or financial motivation. Here, it makes real sense; there is real thinking. When Vincent Bedouin came to meet us and present his plans, it seemed almost obvious. Also, being part of the LACROIX Group means we can interest more players and join the discussion with them, which we couldn’t do before. Joining the Group allowed us, on the one hand, to industrialise and market our materials on a larger scale and, on the other hand, to be part of a large transverse project within LACROIX City. The business area now offers a complete range of intelligent roadways with public lighting, traffic control and regulation, signage materials, and now V2X. It’s a strategic project for the Group and we are proud to be part of the adventure. Exactly. As I like to tell my customers, we went from 8 to 4,008 people. Everything is now “easier” – the Group supports us and the risk for our customers in working with us is no longer the same. We also benefit from its advantages and power, we belong to the LACROIX TECH community, we benefit from transverse services, which didn’t exist before or which we managed on our small budget. In addition, the Group has shown its ability to offer financial support without imposing pressure on us for a return, which makes our work even more interesting! Since the acquisition, has the synergy of skills been fruitful? There’s a significant list of projects that we’ve carried out together over the past two years now. We were immediately integrated into their thinking, which meant we could take a transverse view of our skills. Our business is very project-orientated – we operate very much on a practical basis. It’s the same principle as with a box of Lego: we are the blocks of materials which, working together, make something whole and unique. 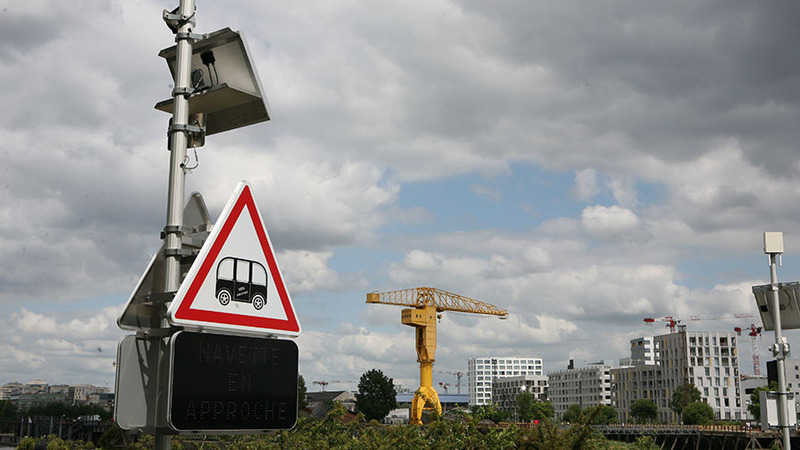 For example, an autonomous shuttle bus like the one being tested in Nantes must pass a traffic light, a signal must indicate its approach, a barrier must lift so it can engage and we must install cameras so that we can monitor it. Each member of LACROIX City intervenes at a different level to achieve the same objective: allowing the shuttle bus to move around safety. Are there more great projects to come? The C Roads project is a huge subject we are interested in. It aims to connect all the roads in France and Europe. We also have Alison Garnier in the French International Postgraduate Internship Programme in the United States. She’s been there since May and her presence gives us a foothold in the US, the first stone in a much more ambitious building.